A Michigan-based alarm company approached End Outages to provide a solution that would enable the backup of their MPLS network. With a businesses and residential clientele base exceeding 100,000 customers across multiple states, they rely heavily upon their MPLS network to a) maintain communication across their branch offices, b) access client data, and c) employ VoIP services for telephone traffic. Any disruptions in the MPLS network, and branch offices would be out of business until local service could be restored. As VoIP was an integral component of the network, a methodology to sustain uninterrupted, ongoing calls in the event of a service outage in the MPLS network was mandated. 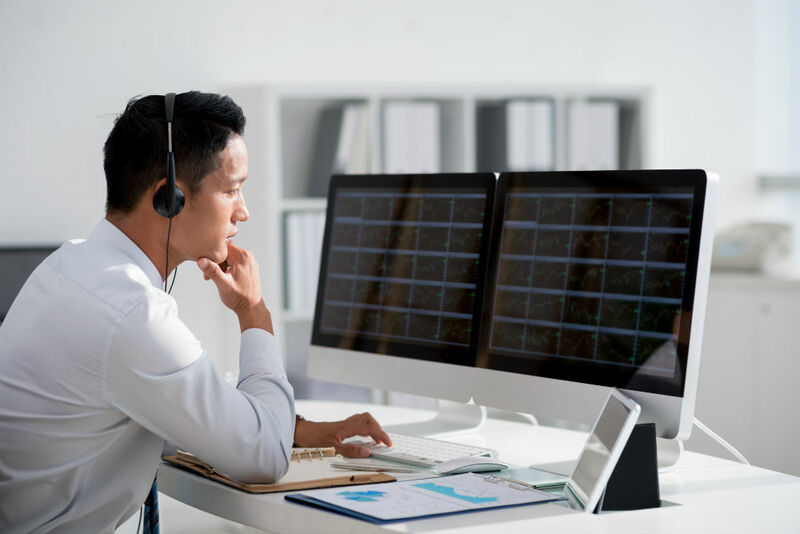 End Outages proposed utilizing our managed services in concert with IRG routers to provide failover and backup capacities to the existing MPLS network using business-class Internet connections from local DSL and cable providers. Each IRG device was programmed to build a secured VPN tunnel over the Internet to the central location: In the event of an MPLS outage, traffic would be seamlessly routed over the secured tunnel, no sessions would be dropped and any ongoing VoIP call would continue without interruption. On one occasion, a branch office experienced an MPLS failure of several days duration: The IRG flawlessly routed all traffic over the backup connection during the entire outage. IT staff was informed of the problem with the MPLS network by the built in notification system of the IRG, a service and support ticket was opened, and eventually the problem with the MPLS was rectified. Branch office clients and staff were completely unaware of the MPLS network failure and were able to maintain their workflow without interruption. 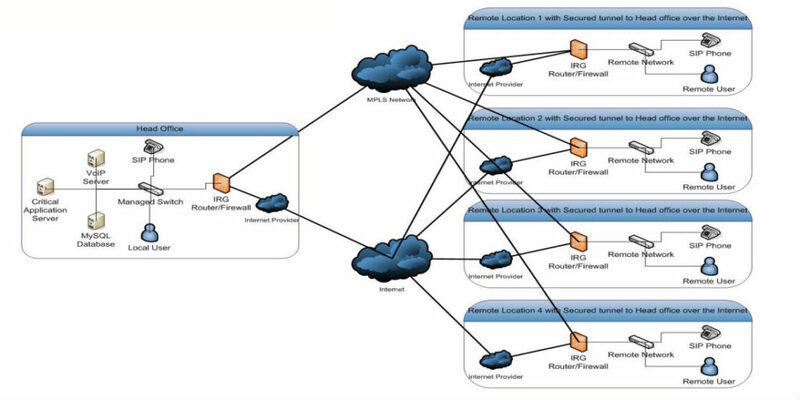 Recently when the available bandwidth limitations of the MPLS network posed a concern for the alarm company End Outages (using the existing hardware and sophisticated algorithms) implemented policy-based routing in conjunction with the existing seamless failover: VoIP was prioritized to remain on the MPLS network, while all other traffic was routed through backup VPN connections, freeing increased capacity for the MPLS network and allowed greater bandwidth to be utilized by other critical applications.